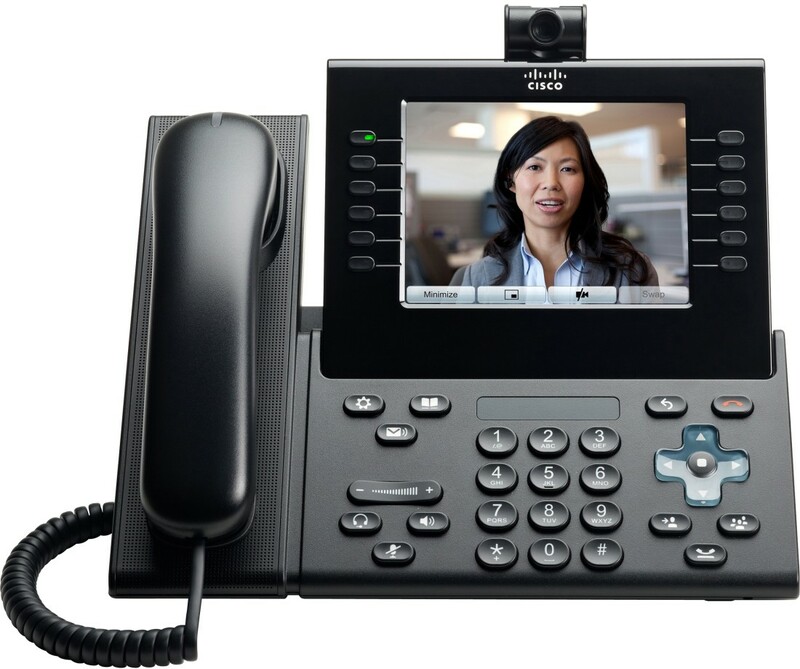 The Cisco Unified IP Phone 9971 Slimline is an executive class collaboration endpoint that provides voice, video, applications and accessories. Highlights include Gigabit Ethernet, Wideband Audio, Colour Touchscreen Display, desktop Wi-Fi connectivity along with a new industrial design and user interface designed for simplicity and high usability. Application support includes XML capabilities. Comes with Cisco Unified Video Camera.